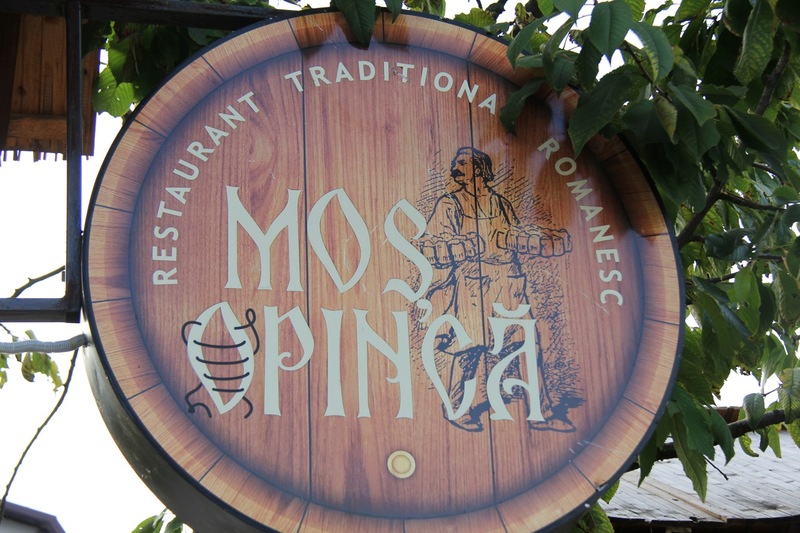 For our going away meal we ate at a place called Mos Opinca right outside of Deva. The views are lovely, but the service is pretty slow. The food was good, not GREAT, mind you, but what I had was pretty yummy, I’d go back. 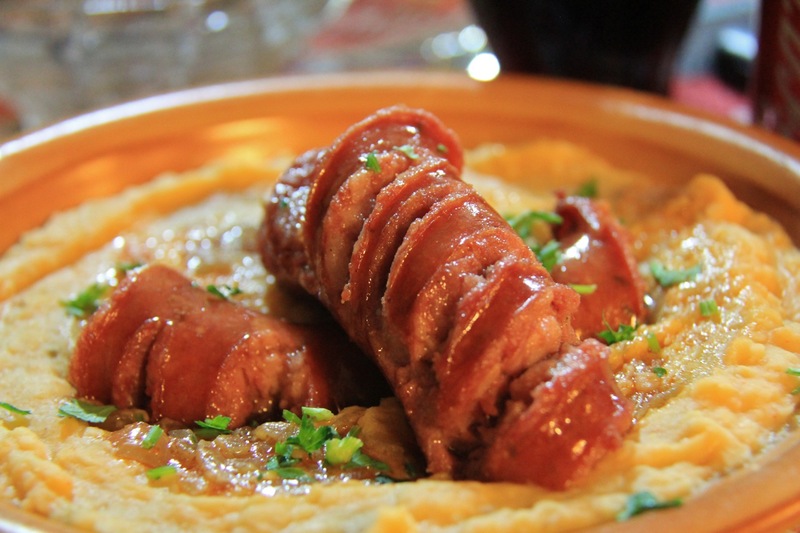 My dish was mashed up beans and homemade sausages, but they should have just called this the Lorena Bobbitt special.